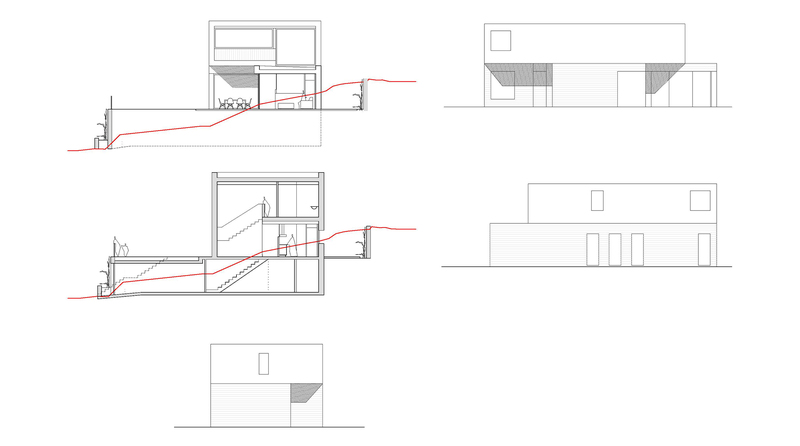 This single house is located in a plot with a strong slope. The program distributes day areas on the ground floor and night areas in the first floor. 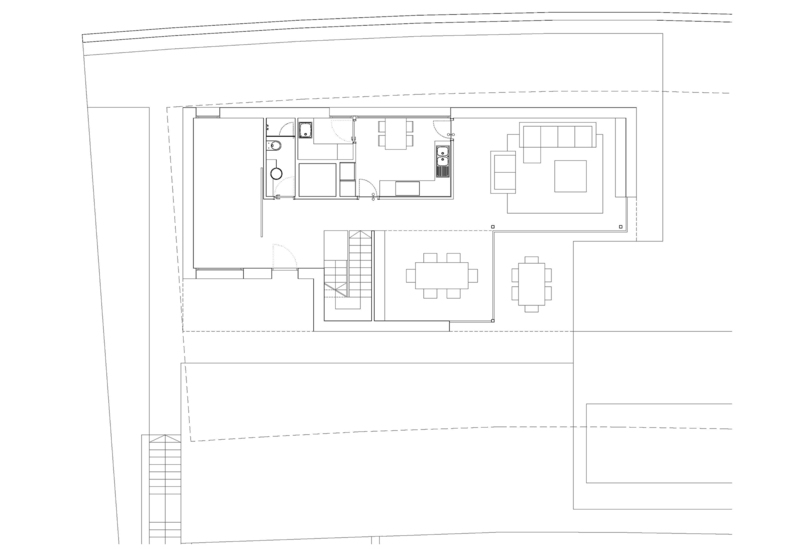 The Building is situated in a corner of the plot so as to concentrate the outdoor space facing south. The building is designed in two volumes overlayed creating two shaded areas at the entrance and at the hall porch. Those areas try to create a nice and stepped relationship with the outdoor space. The Windows are designed in the corners of the Building, facing south and looking towards the sightseeing of the mountains. 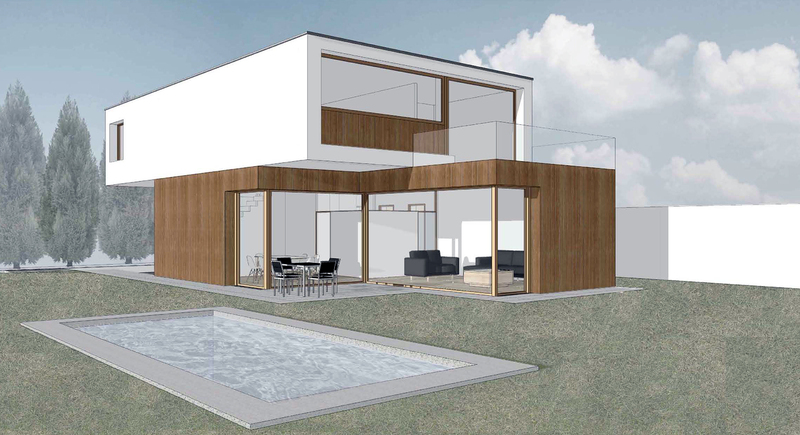 This building has been designed according to Pasivhaus Institut requirements to be a very efficient Building. 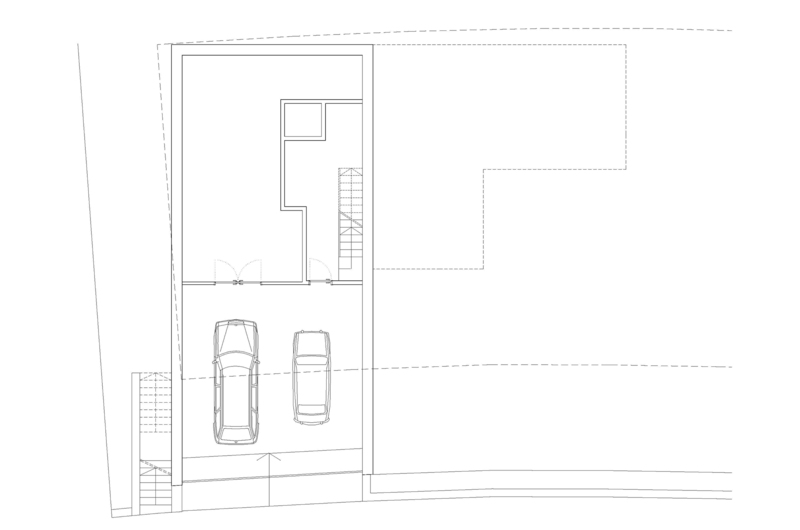 The envelope has been designed to be highly isolated, with high airtightness and absence of thermal bridges. Ventilation is mechanical with a heat recovery system. The Building structure is wood panels, isolation materials are free of oil based products and gypsum board is recycled. The Building is not only highly efficient in terms of energy but has also low embedded Energy.